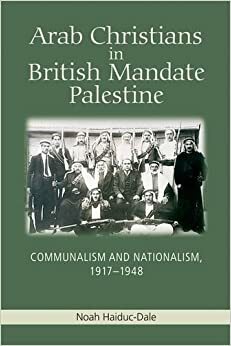 Arab Christians in British Mandate Palestine: Communalism and Nationalism, 1917–1948,by Noah-Haiduc Dale. Edinburgh: Edinburgh University Press, 2013. 196 pages. Bibliography to p. 202. Index to p. 215. $105.00 cloth.